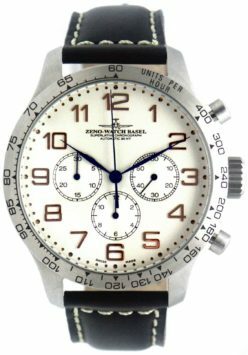 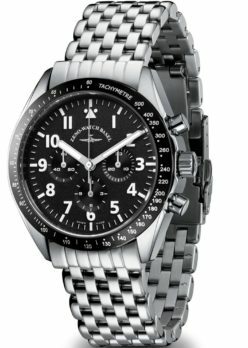 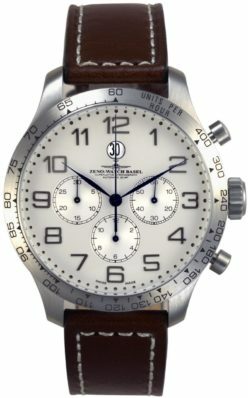 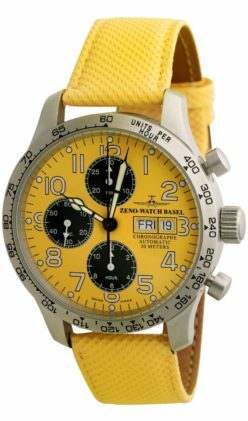 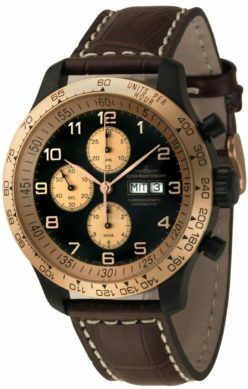 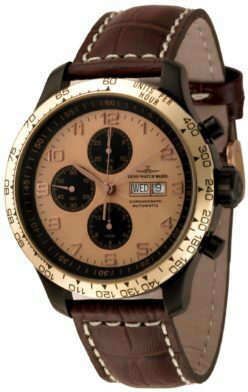 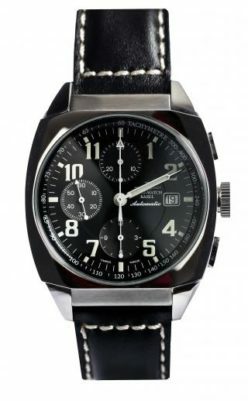 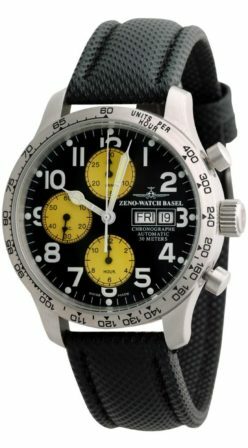 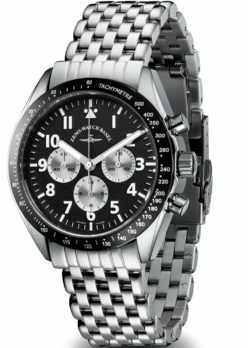 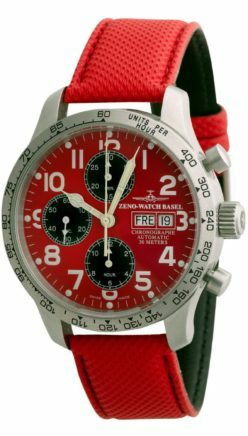 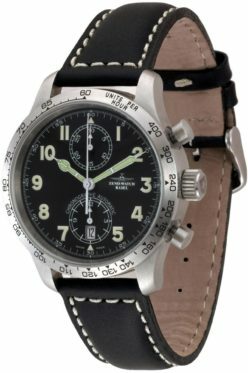 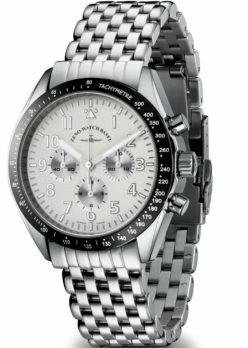 Wrist watches with tachymeter average speed scale. 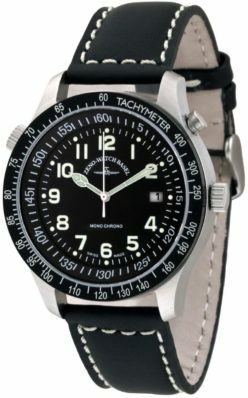 Can be used to measure distance based on speed. 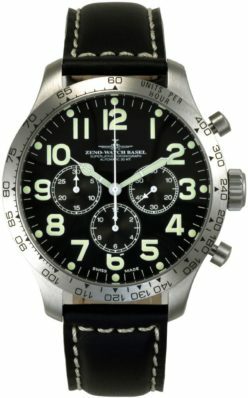 Indicating units per hour.